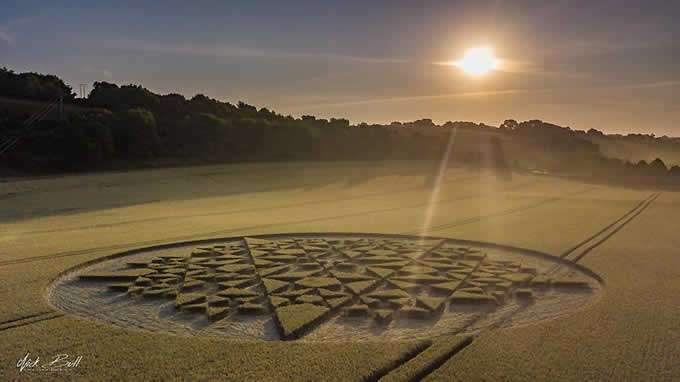 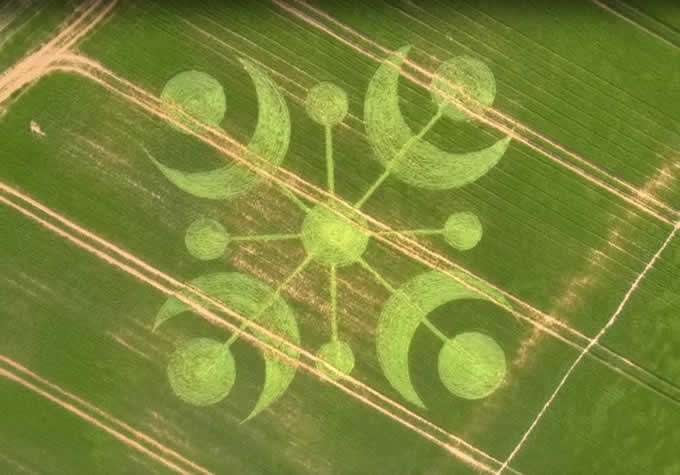 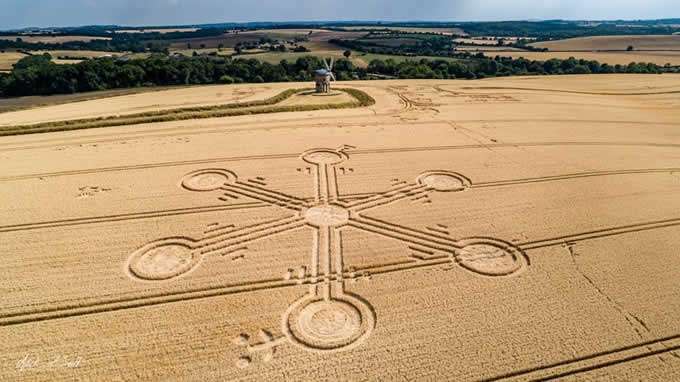 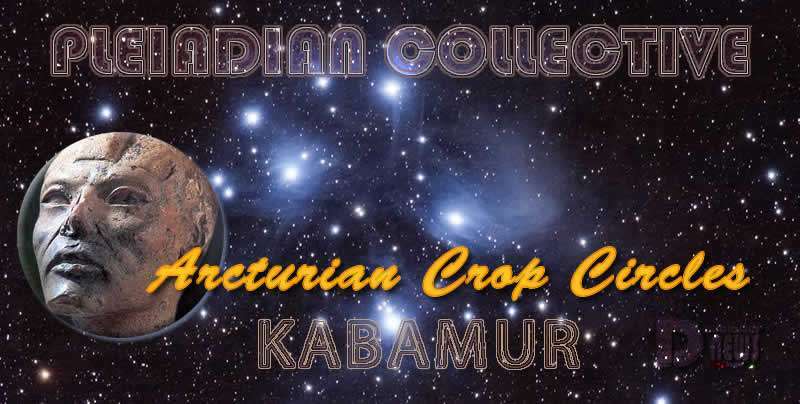 Arcturian Crop Circles – Pleiadian Collective. 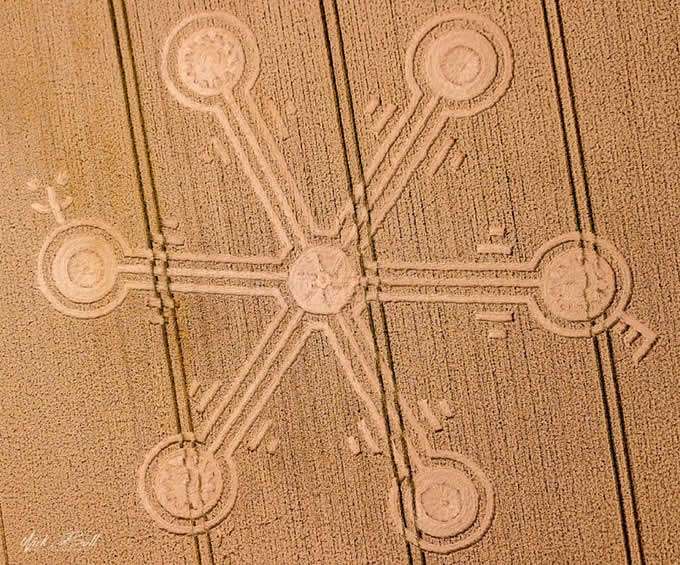 By Kabamur Taygeta. 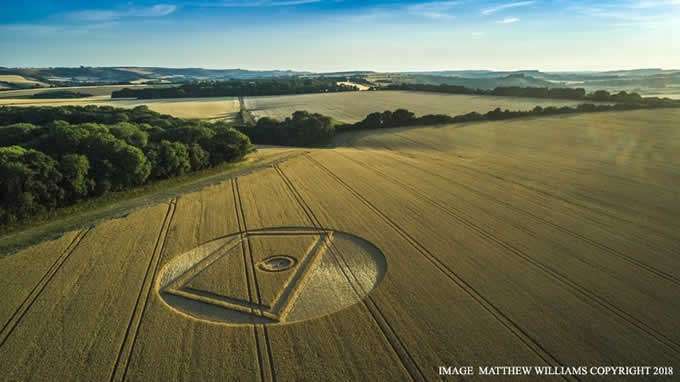 This Is How Many Are Paving The Way To Disclosure! 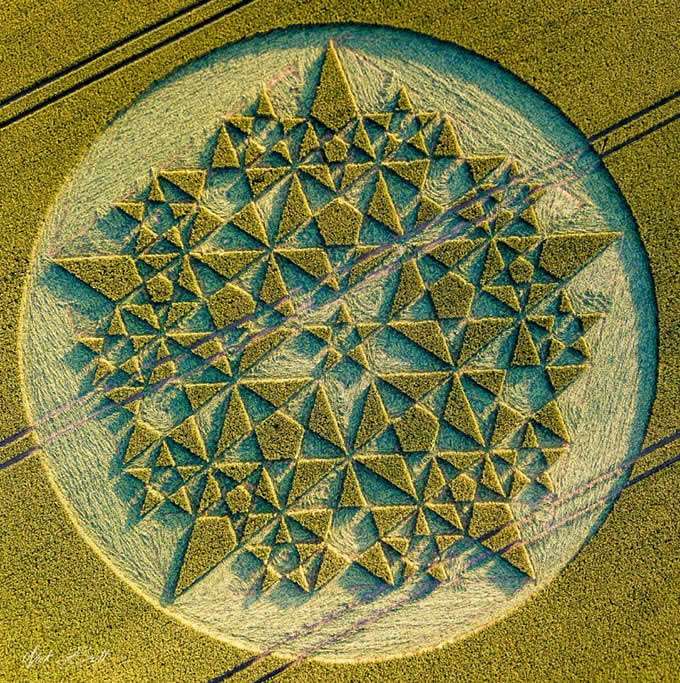 These Are Our Arcturian Friends Playing And Designing Art Work. 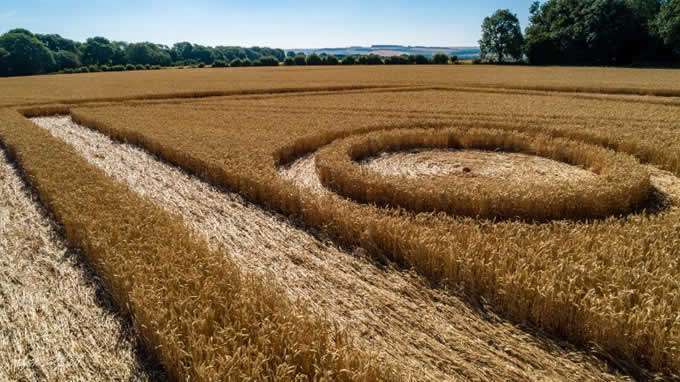 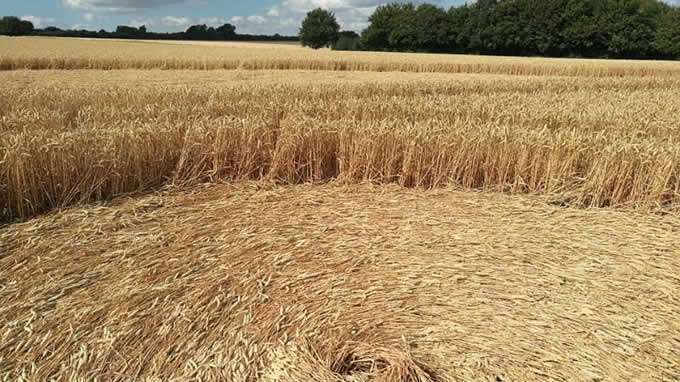 What is the purpose of Crop Circles? 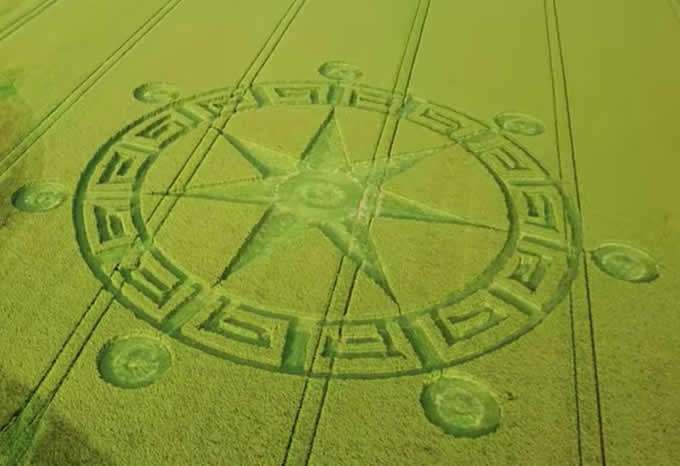 To Give Messages To Their Own Races Living Here And To Make Their Presence Known. 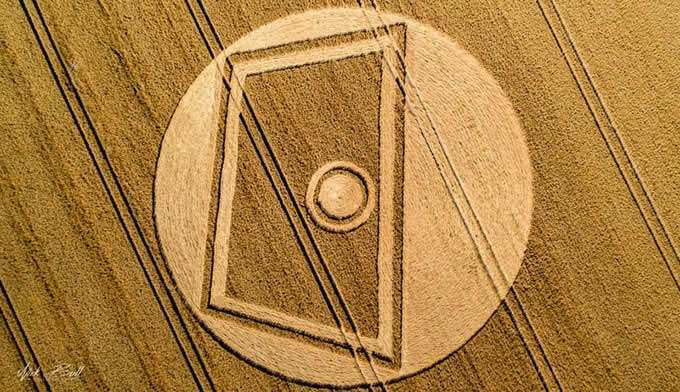 Most appearing lately are Arcturian.